The most intense line for lasting drama. 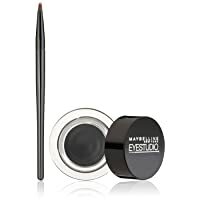 Eye studio lasting drama gel eyeliner holds highly concentrated pigments in a clear gel base, so color is more intense and lines resist wear for 24 hours. 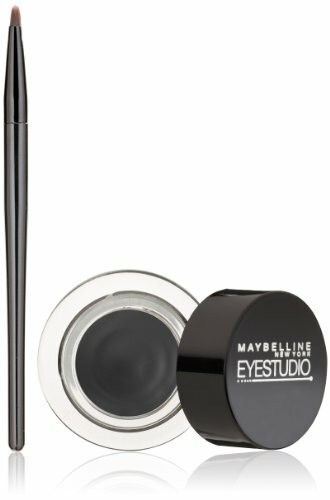 Smudge proof and waterproof.